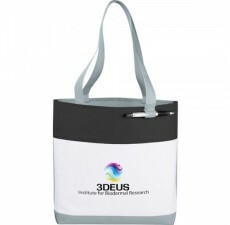 If you’re looking to improve your company’s image at your next tradeshow, our tradeshow bags will put you on a pedestal. 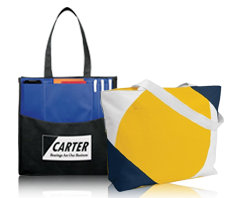 These are a viable option for big and small businesses to up their brand visibility and gain exposure in a saturated market of promotional items. 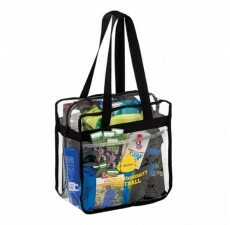 You’re sure to stand out with our all encompassing collection of tradeshow bags. 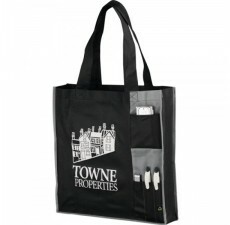 With a variety of modern and classy styles you can be confident that your bags and your brand will be the talk of the town. 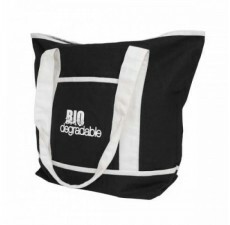 With large imprint areas your logo or slogan can be on display for all to see, drawing approval and brand recognition for your company.